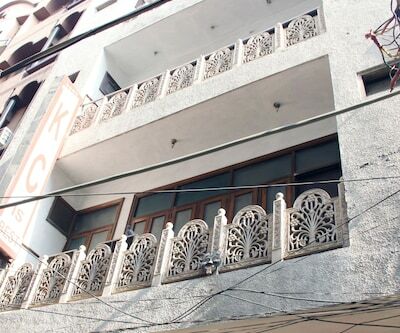 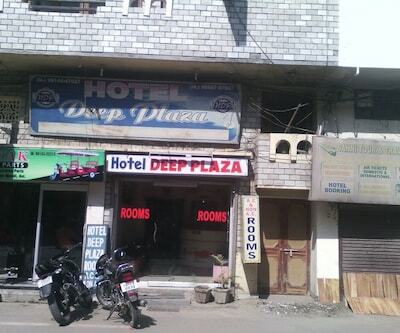 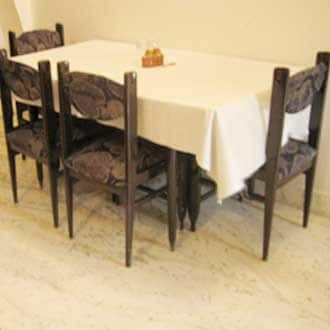 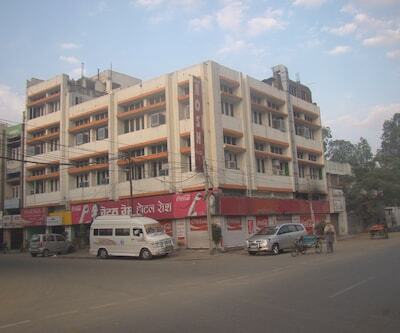 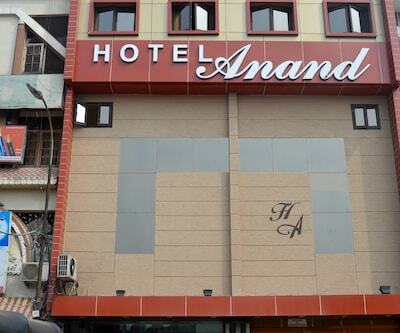 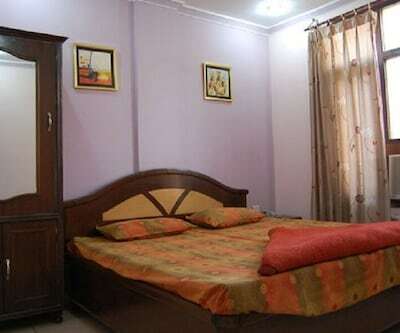 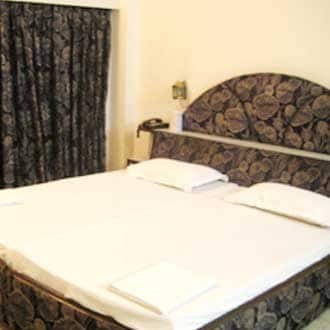 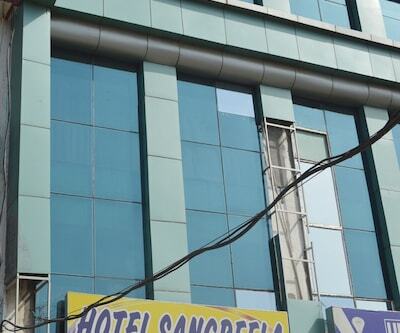 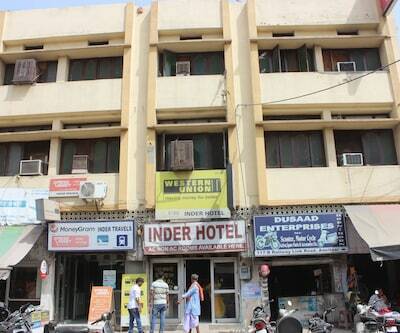 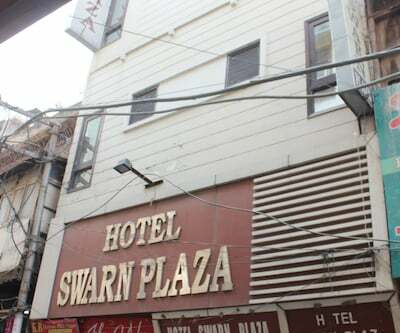 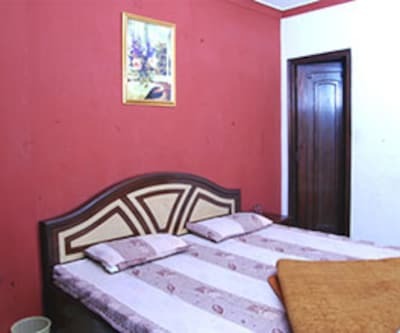 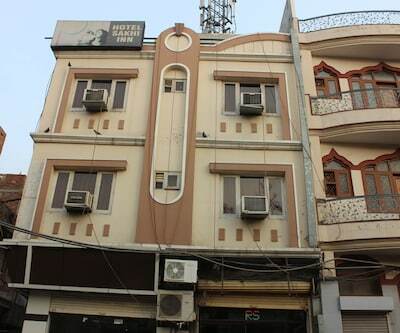 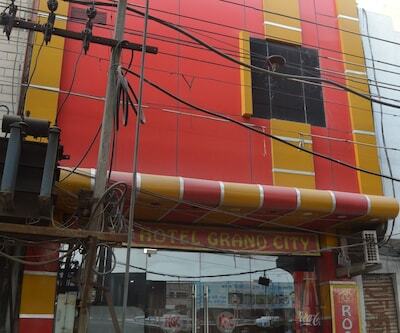 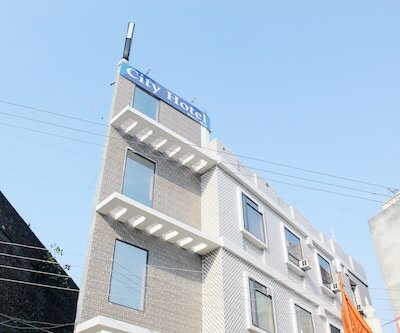 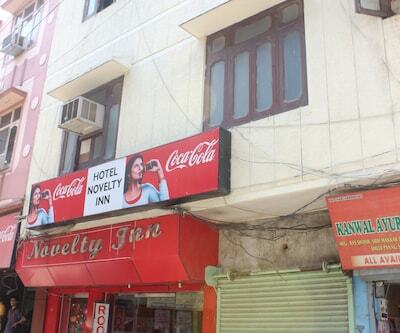 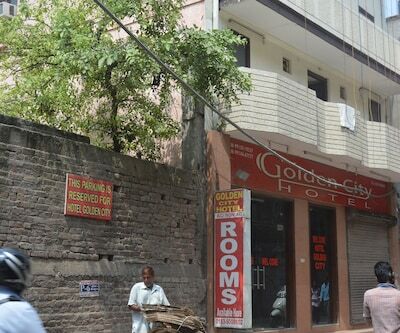 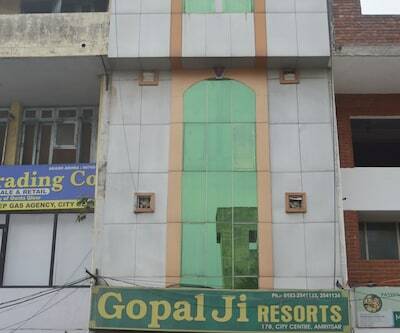 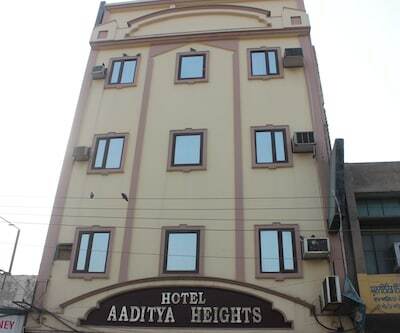 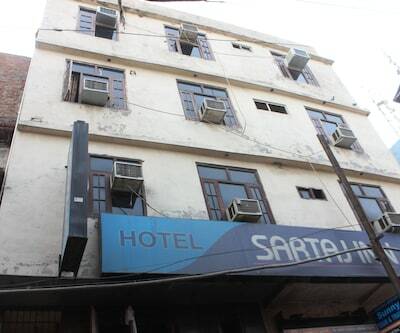 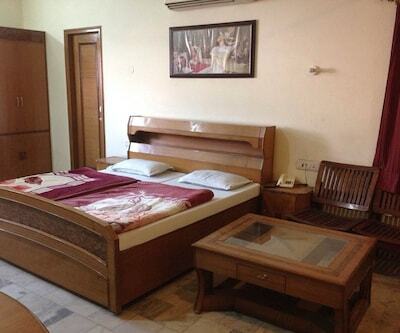 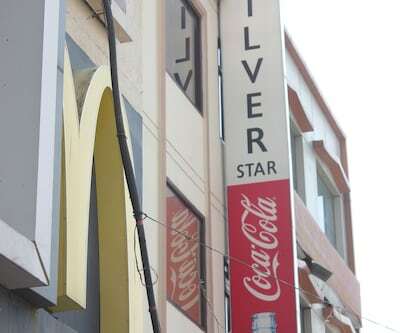 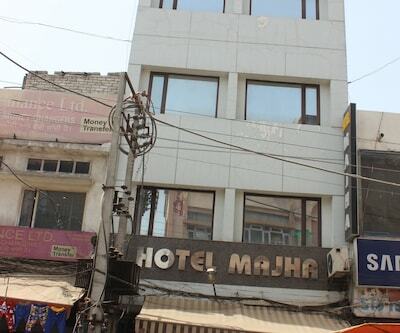 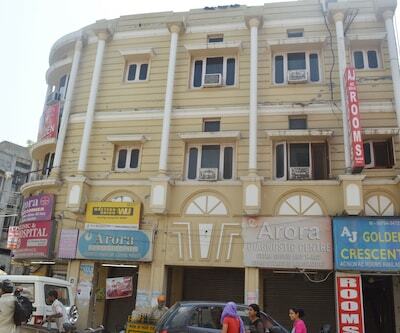 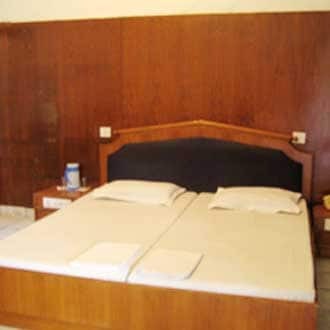 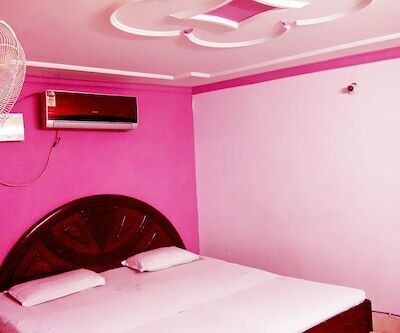 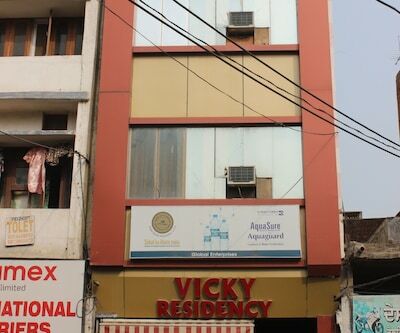 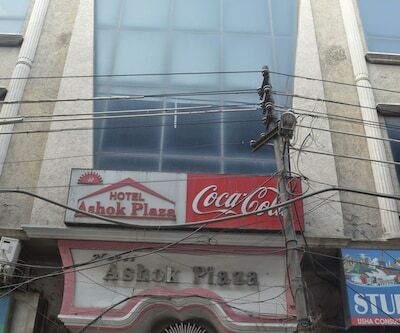 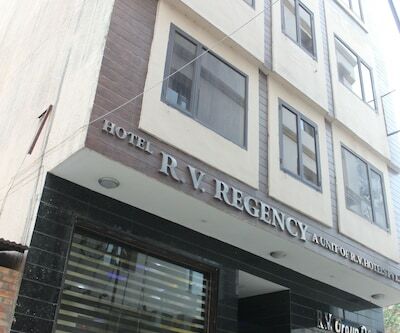 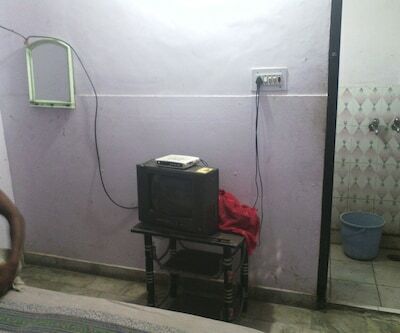 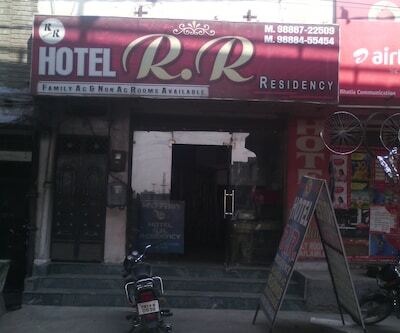 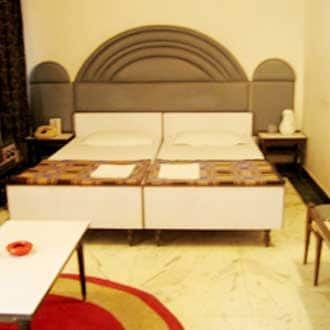 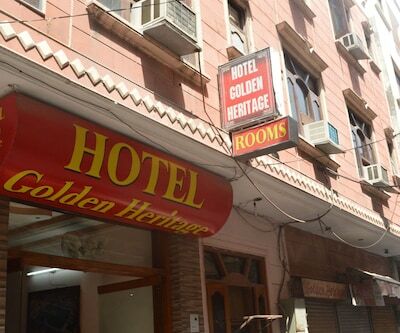 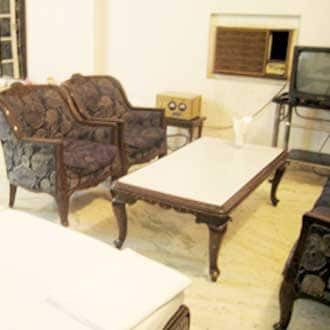 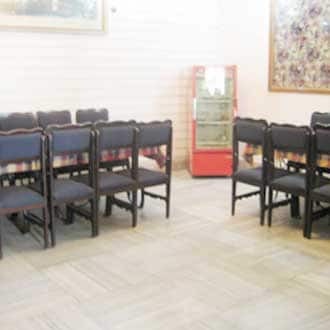 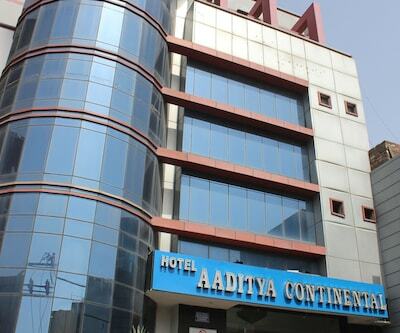 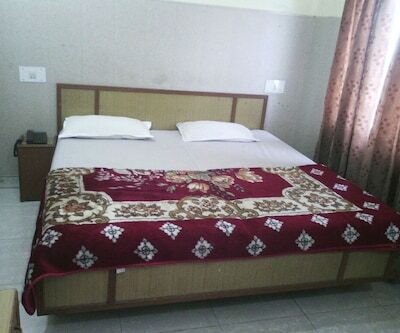 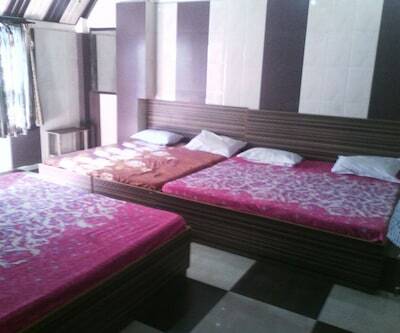 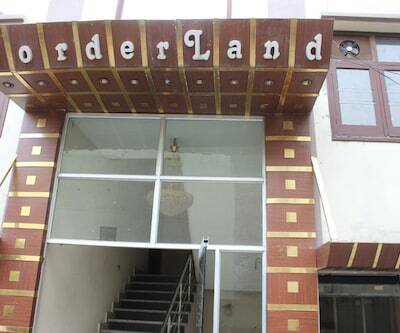 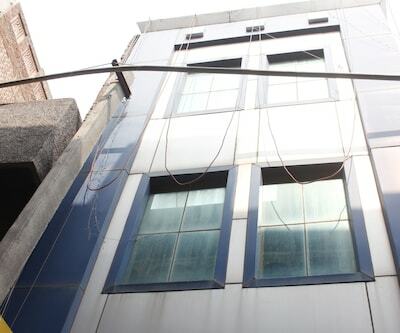 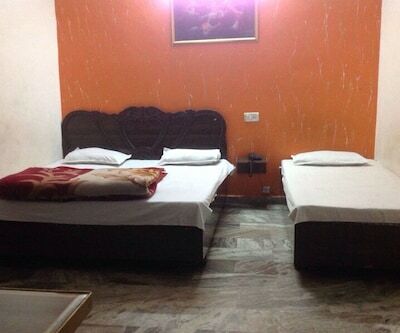 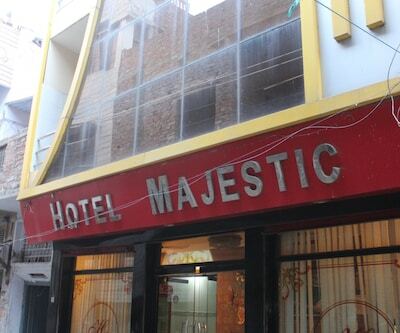 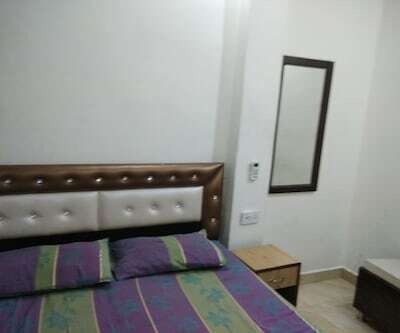 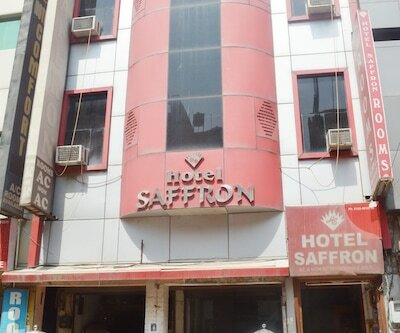 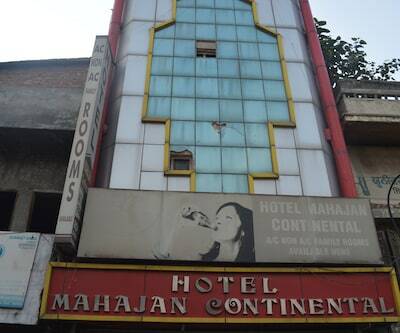 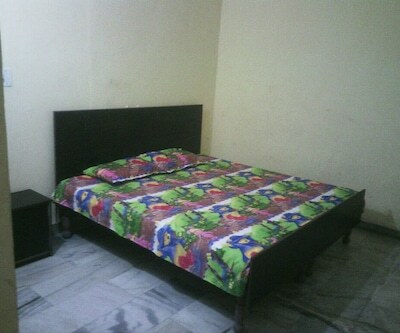 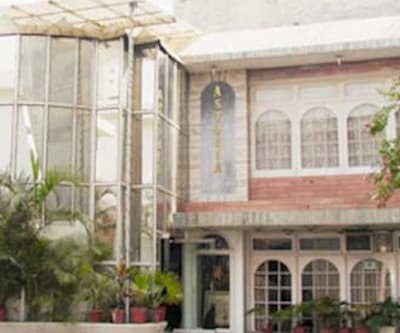 Hotel Astoria is located at 1 km from the Amritsar Junction and at 1 km from the Gol Bagh. 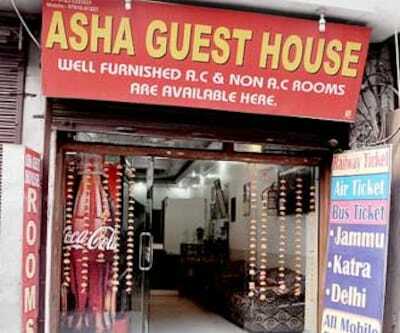 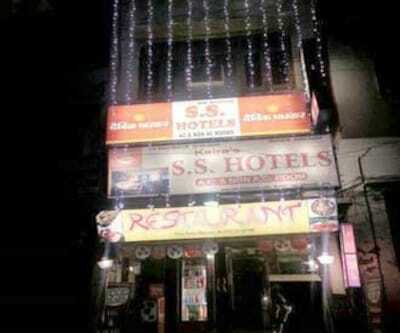 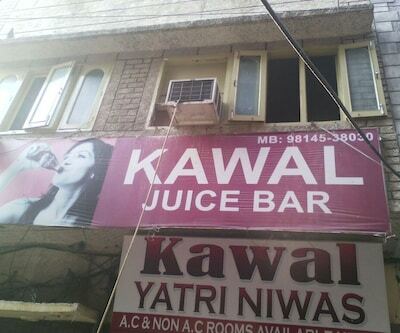 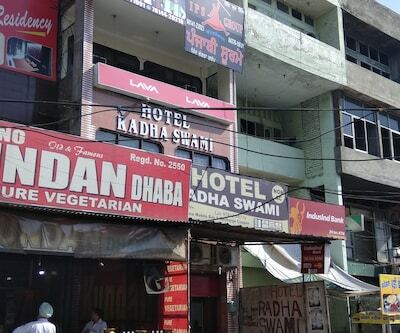 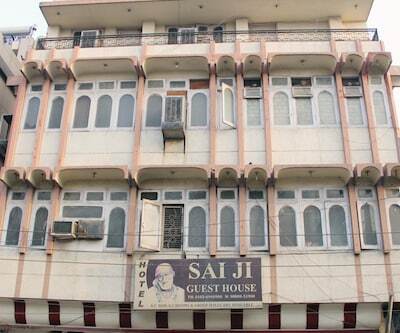 This Amritsar hotel has an in-house restaurant. 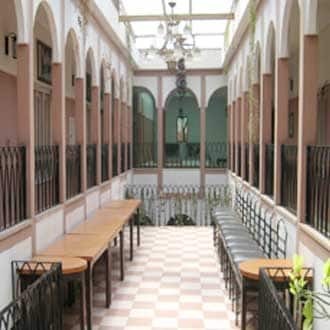 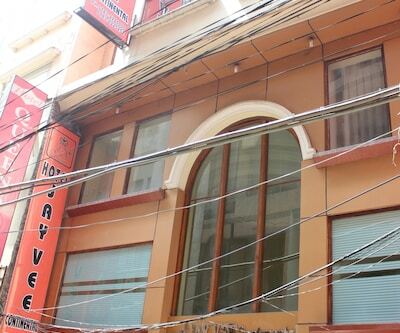 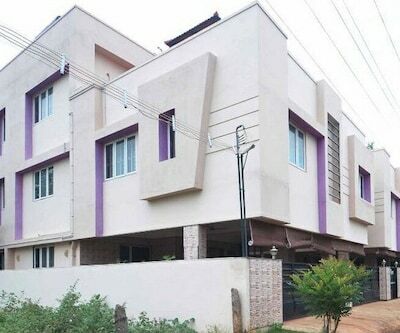 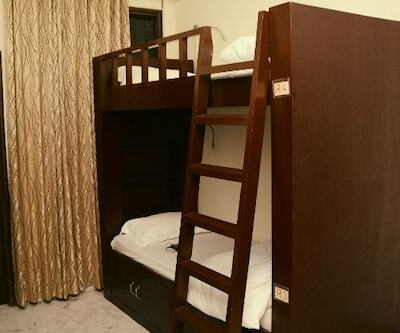 The 3-floor hotel houses 15 fully air-conditioned rooms, equipped with attached bathrooms, wardrobes, and color TVs. 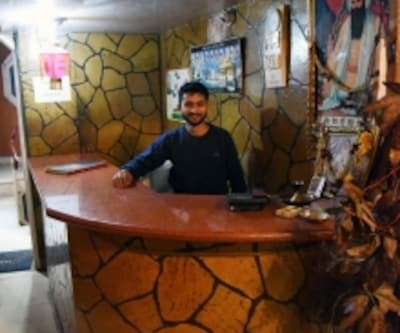 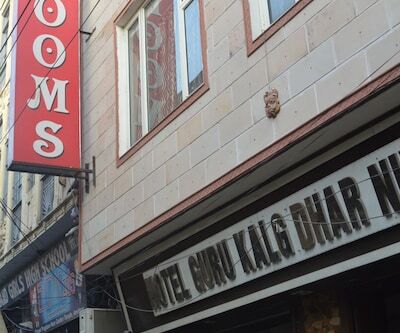 There are smoking rooms in this hotel in Amritsar. 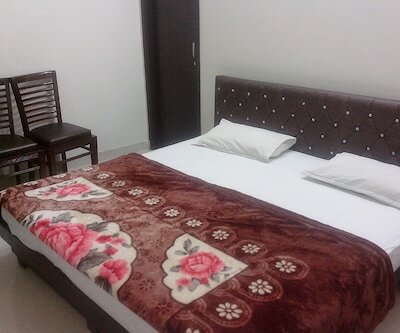 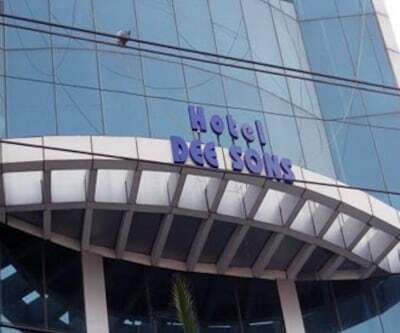 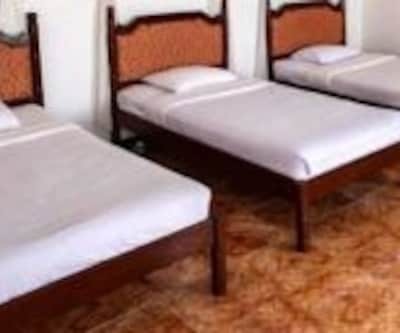 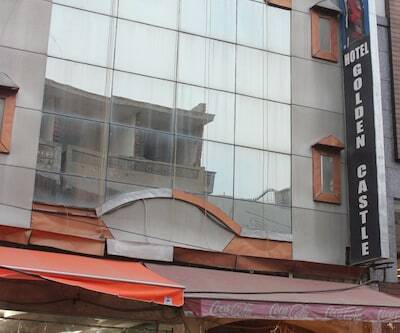 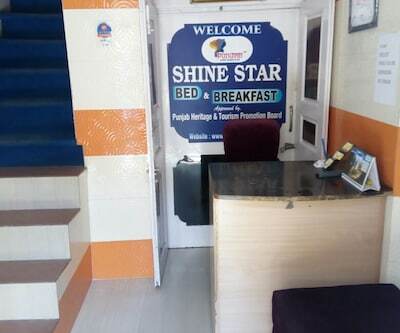 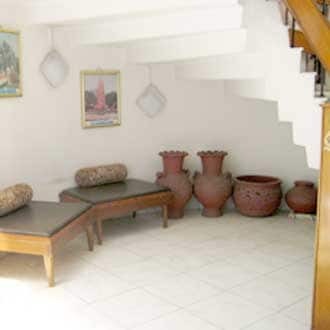 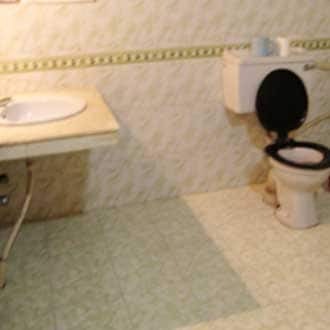 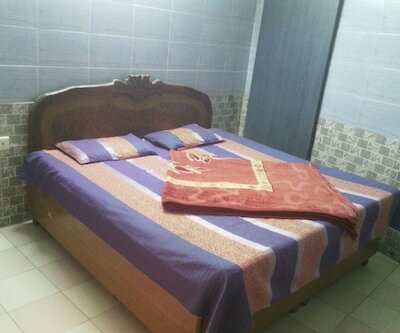 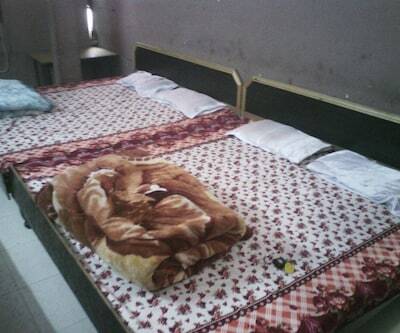 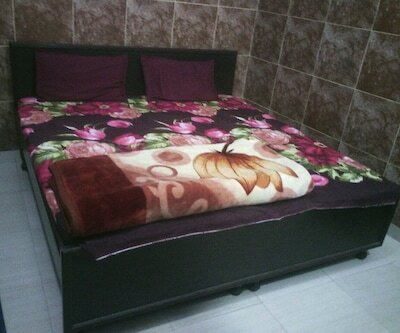 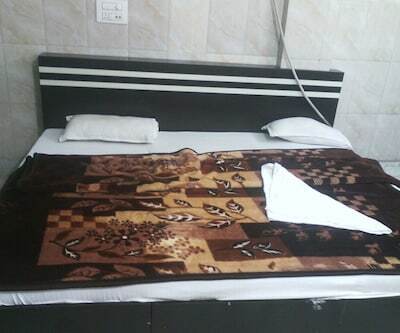 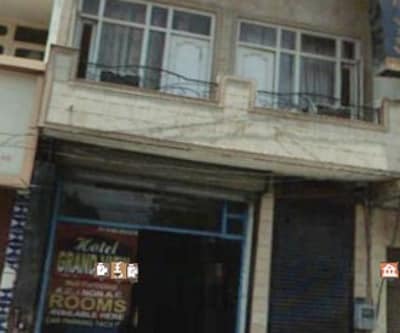 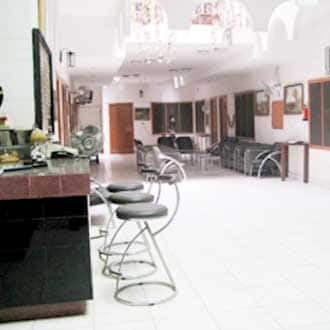 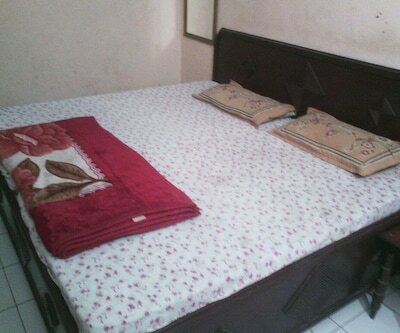 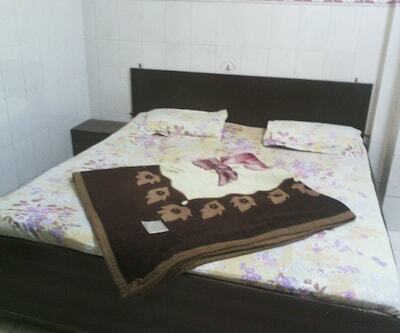 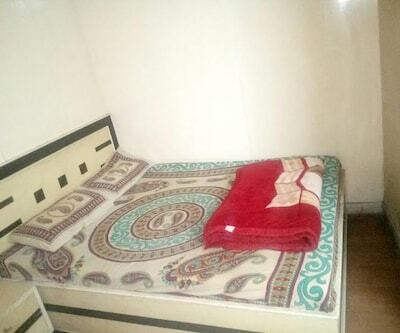 The hotel offers medical facility, laundry service, and 24-hour room service to guests. 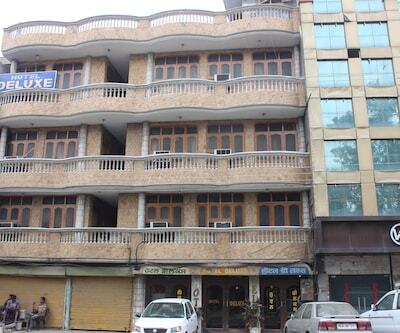 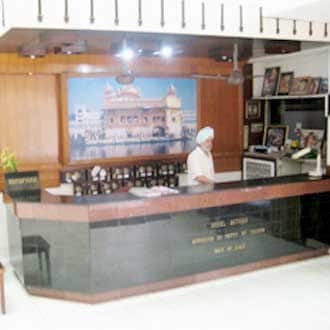 Hotel Astoria is located at 1 km from the Amritsar Bus Depot and at 11 km from the Sri Guru Ram Dass Jee International Airport. 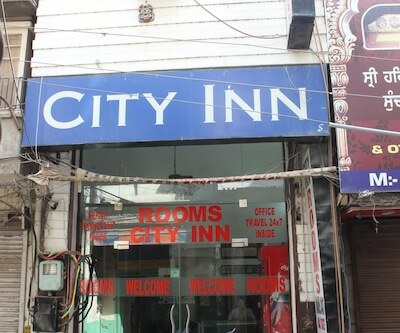 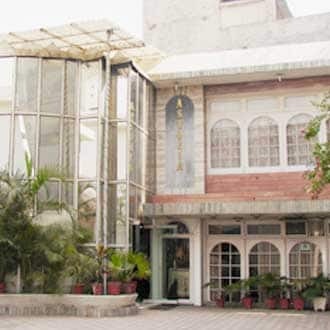 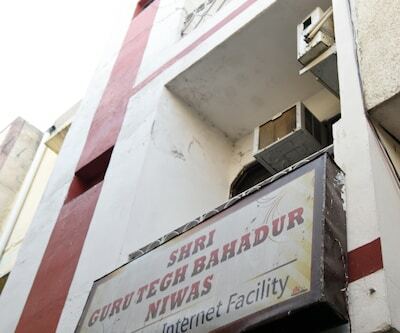 The hotel is at 2 km from the Durgiana Mandir (temple), 2 km from the Gobindgarh Fort, and 4 km from the Central Sikh Museum. 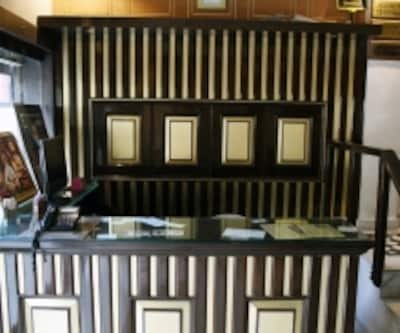 The hotel also has a front desk to assist its guests.